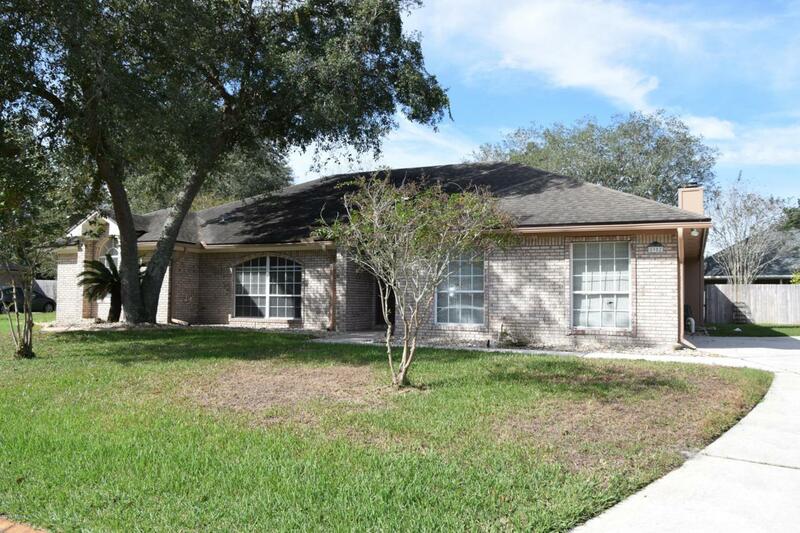 Gorgeous pool home in the secluded ''Adams Walk subdivision''. Large 1 story home, featuring, 4 bedrooms, 2 bathrooms, a large family room with a fireplace, open kitchen with breakfast bar and all appliances split and open floor plan. New wood laminate flooring, freshly painted inside and outside. Oversize fully fenced backyard with beautiful in ground swimming pool, perfect home to entertain friends and family. Listing courtesy of 3 DOT REALTY LLC.